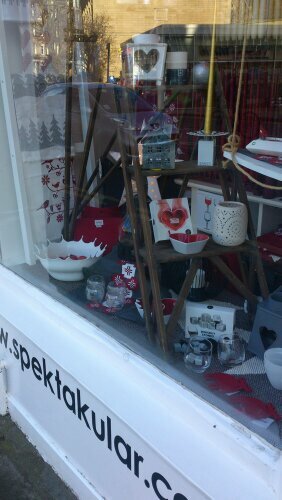 Spektakulär is changing into Christmas… The shop is full of lovely colours and I am getting rather excited about Christmas this year! 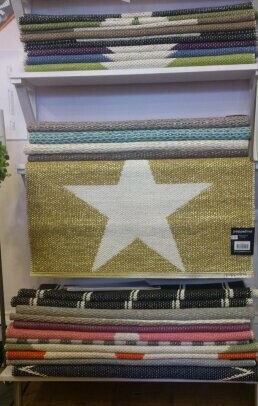 This year we have introduced a new brand, Star Trading who have supplied us with lovely Advent paper stars with or without cables, perfect for advent. 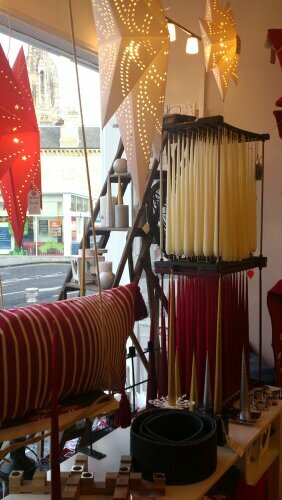 Ester & Erik candles, both tall stunning taper and gorgeous cone candles in reds, gold, silver, black, cream, purple and plenty more beautiful colours. 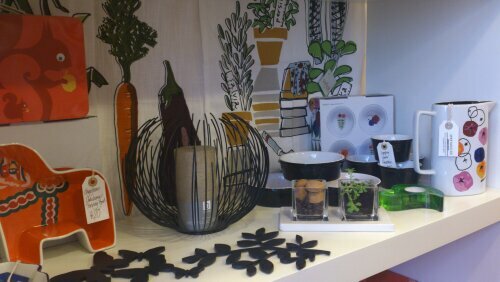 Cult Designs perfect and fun gift “the Change Range”. 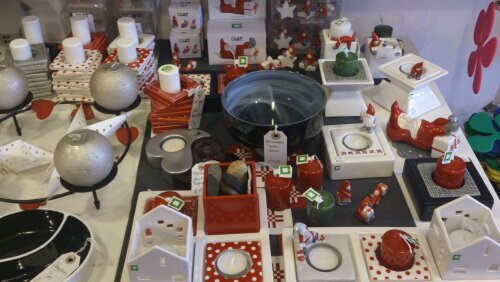 Just mix and match, find your perfect colour combination and yay the Santas are here! 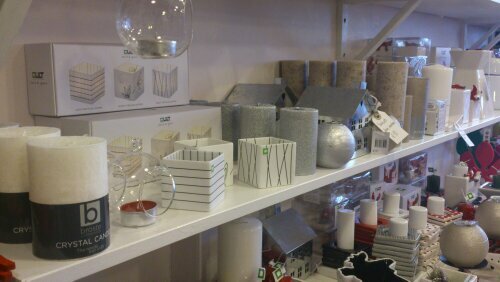 Broste Copenhagen’s beautiful ornaments makes me feel very Scandinavian. 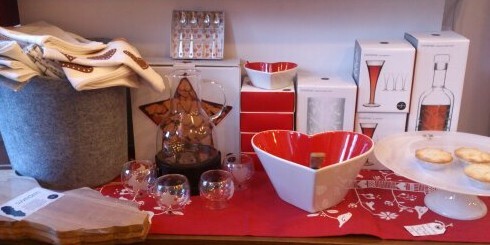 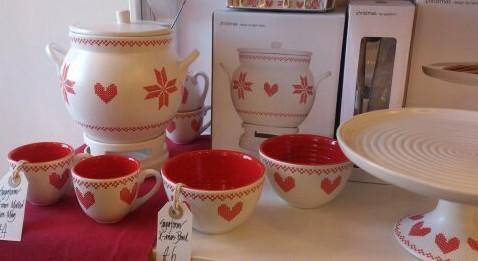 Of course Sagaform’s amazing mulled wine sets and faboulous serving bowls. 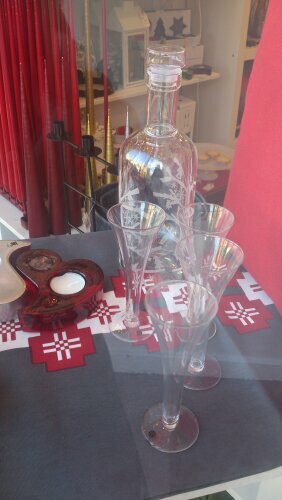 Perfect for the entertainer. 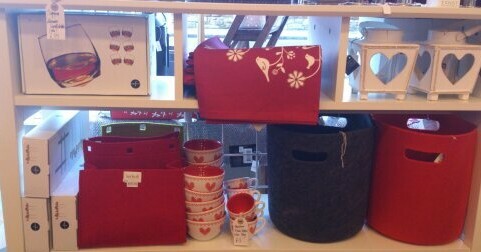 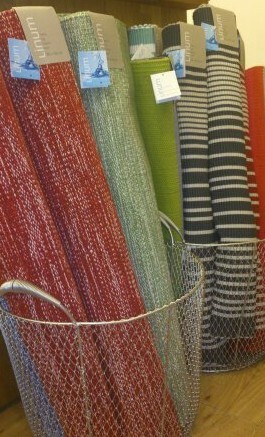 Linum’s lovely fabrics, rugs, cushions, runners and aprons. 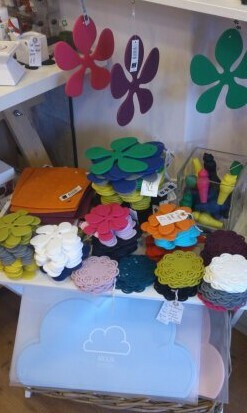 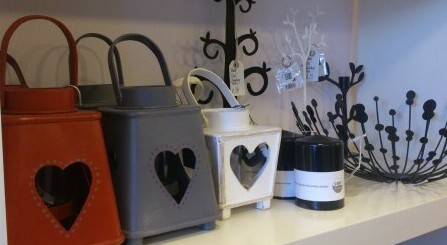 Serholt’s quirky designs, such as their very popular felt baskets and tealight holders. 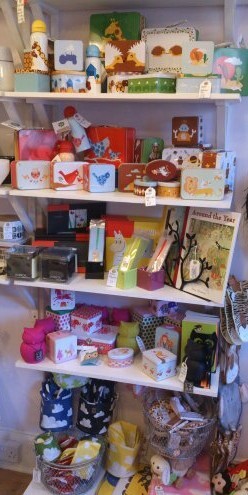 The shop is so full of great designs and it is so much fun to be at the shop right now. 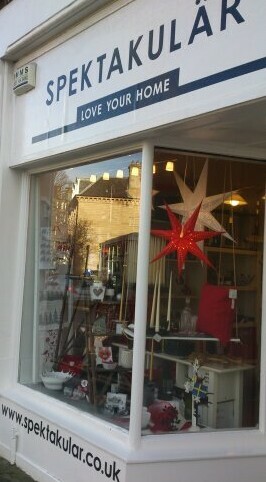 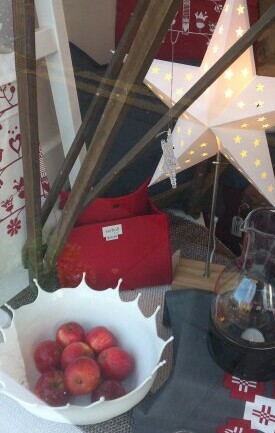 Am so pleased to see how the advents stars in the window looks at night. 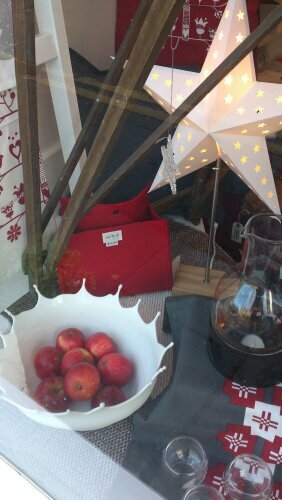 Sure is beautiful and I can not wait until 1st of advent when I will transform my own home in to Christmas. 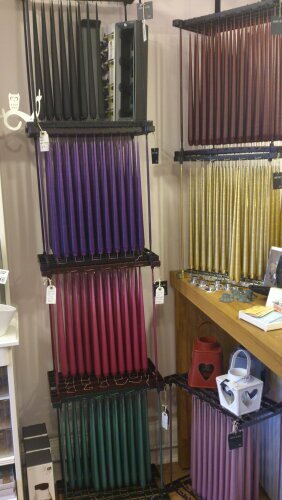 I have taken a few photos from the shop and yes I know the quality is not great, think I will have to get Lisa to bring her camera one day to take some great photos. 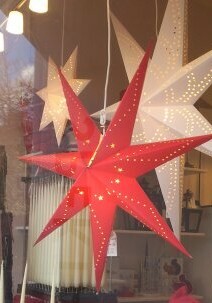 Love this Star with light and base. 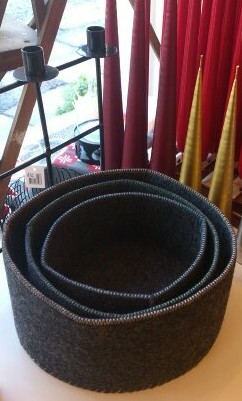 Menus lovely bread baskets, set of 3, in felt. 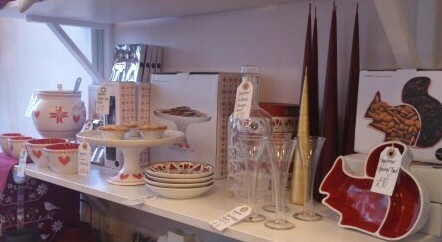 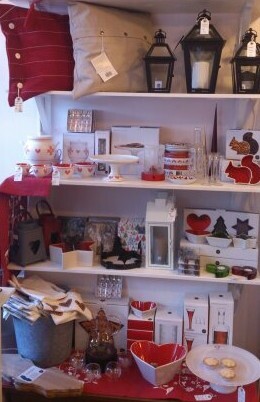 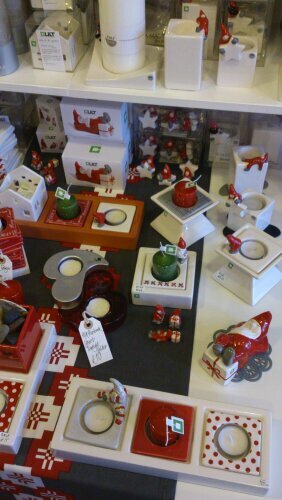 Cult Design has filled the shop with beautiful Santas and Christmas covers for their Change range. 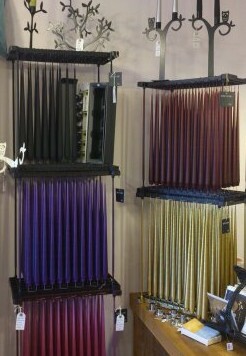 Ester Eriks stunning taper and cone candles. 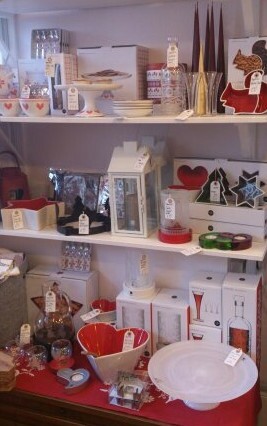 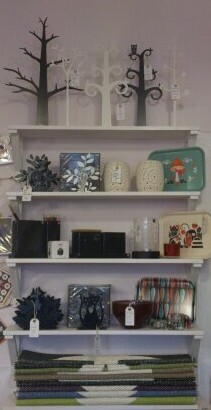 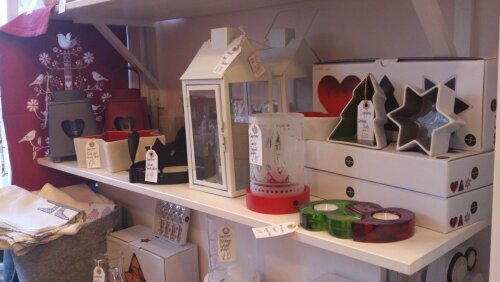 Napkin holders, trays, jewellery trees, tealight holders…shame it is such a rubbish photo. 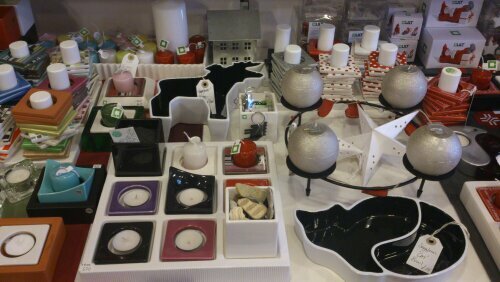 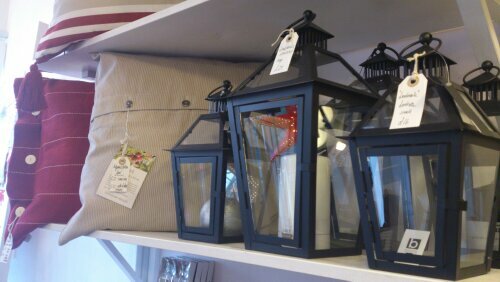 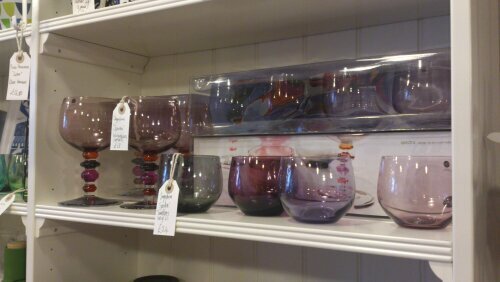 Candles, candle holders and tealigh holders. 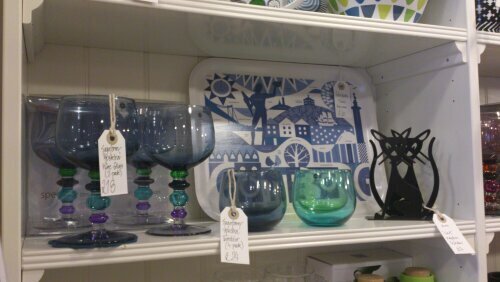 Have a lovely rest of the week and I hope to see you in the shop soon.